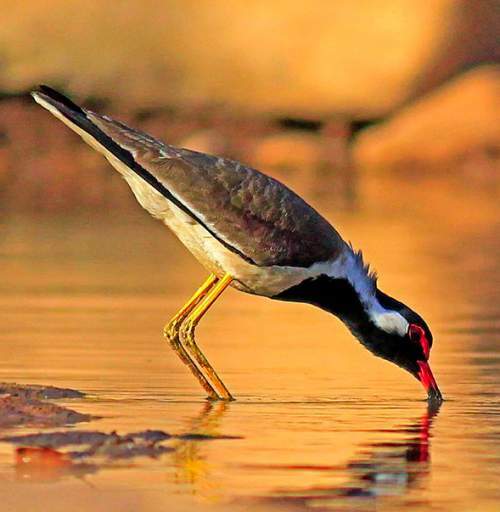 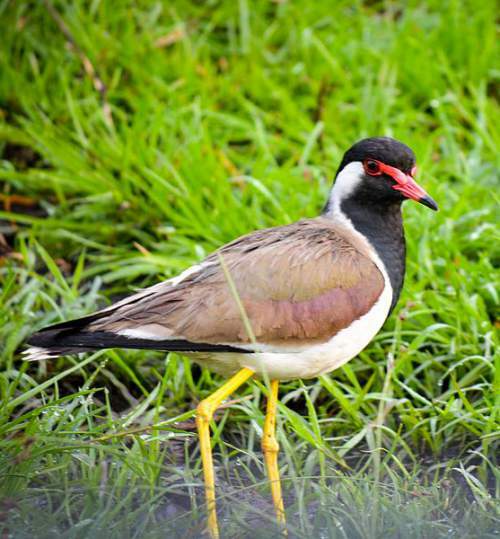 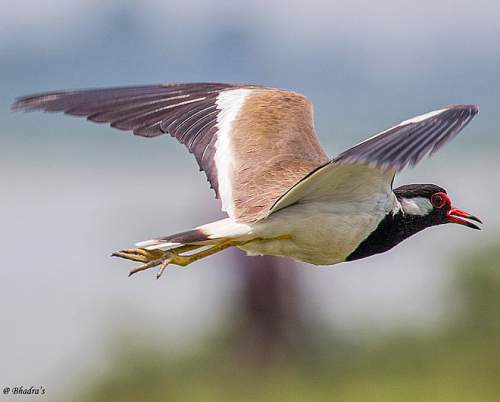 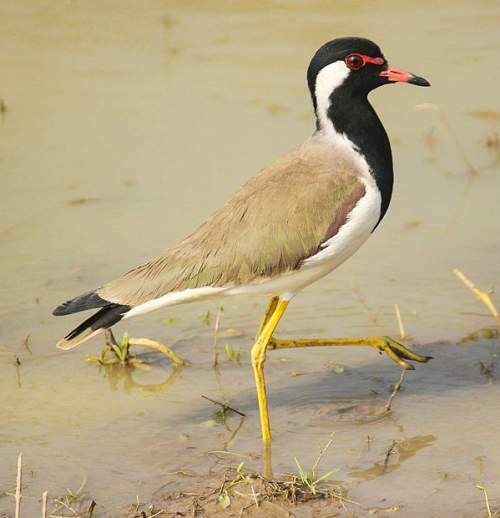 The red-wattled lapwing (Vanellus indicus) belongs to the family Charadriidae under the order Charadriiformes. The family Charadriidae was first described by William Elford Leach, MD, FRS (2 February 1791 – 25 August 1836), an English zoologist and marine biologist, in a guide to the contents of the British Museum published in the year 1820. The family Charadriidae is divided into two subfamilies (Vanellinae and Charadriinae), ten genera and 66 species. The subfamily Vanellinae was first described by Charles Lucien Jules Laurent Bonaparte (24 May 1803 – 29 July 1857), a French biologist and ornithologist, in the year 1842. The subfamily Vanellinae contains two genera, viz., Erythrogonys and Vanellus. 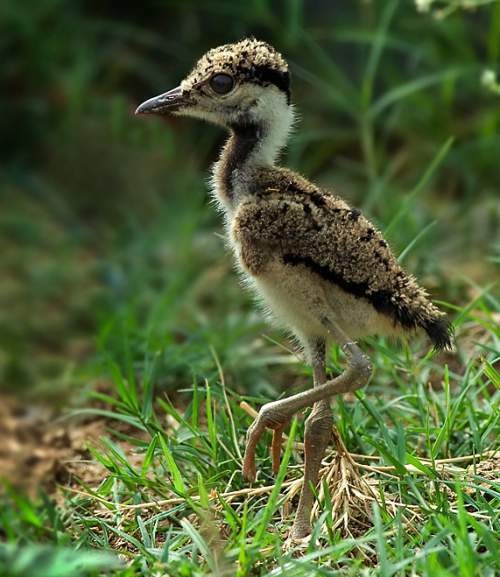 The genus Vanellus was first described by Mathurin Jacques Brisson in the year 1760. 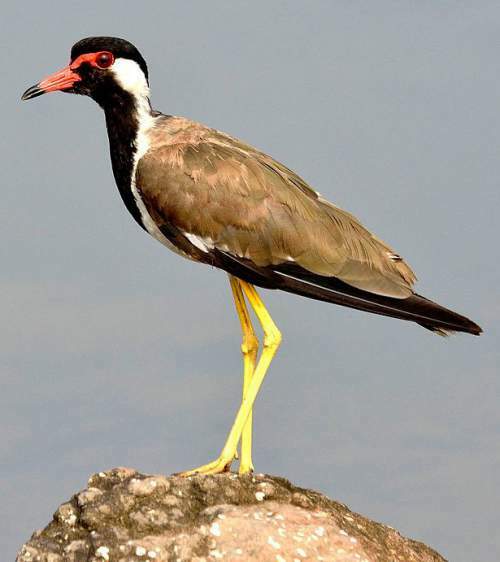 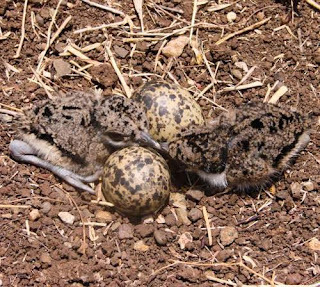 The genus Vanellus has 24 species classified under it. 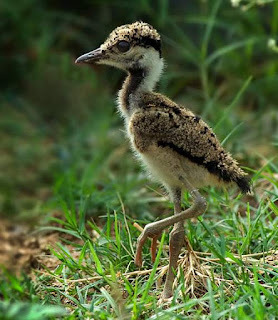 The species Vanellus indicus was first described by Pieter Boddaert (1733 – 6 May 1795), a Dutch physician and naturalist, in the year 1783. 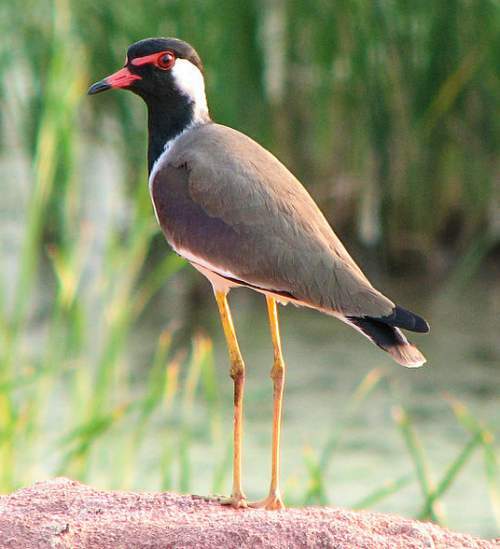 Current topic in Birds of India: Red-wattled lapwing (Vanellus indicus) photos.